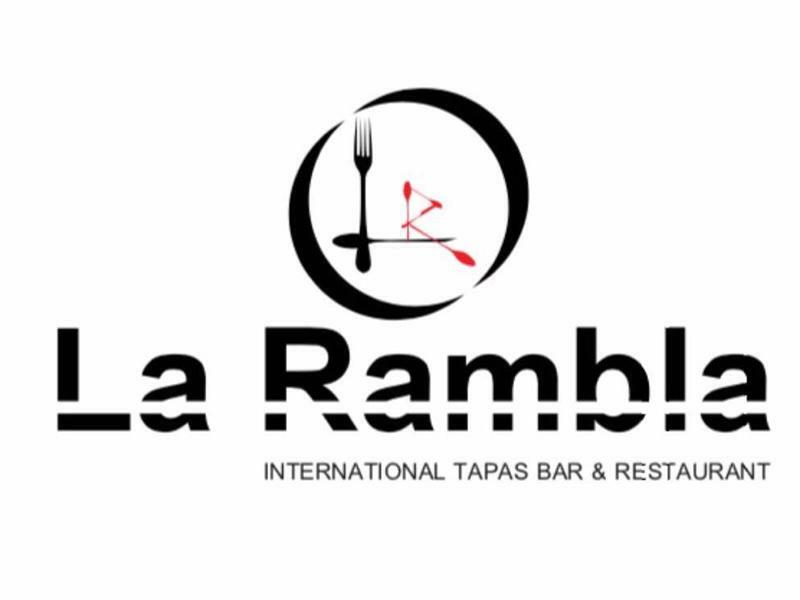 La Rambla is the only tapas restaurant in Paisley which provides food from different cuisines! The word Tapas comes from Spain which means an appetizer or snack, but with time, tapas have evolved into an entire sophisticated cuisine. People nowadays order different tapas and combine them to make a full meal. In a common man ’s language tapas are actually small portions of food which gives people an option to try different things. Tapas are very good for sharing, specially at times of big tables and family get together. Tapas is equally ideal as a quick lunch or lingering dinner, where you can almost think of it as ever evolving buffet brought to you on your table. At la Rambla we offer our customers an international experience by giving them an option to try food from different cuisines like Spanish, Mexican, Italian and Indian. Staying true to Spanish tradition we maximize the benefits by freshly preparing most of our dishes and immediately sending them out to the table as and when they are made. Think of your meal as a tantalizing succession of tastes and textures stretching out for as long as you desire rather than starter, main and dessert. But here at La Rambla we understand that all our customers might not like the concept of tapas so for them we offer them an option of having main meals as well. We at La Rambla also cater for people who are VEGAN and have quite a lot of dishes which are vegan friendly , you can even have a vegan dessert or tea coffee once you finish your meal. Sorry, but we have no upcoming events for La Rambla Paisley. If you know of an event taking place at La Rambla Paisley or anywhere else in Renfrewshire tell us about it and we'll list it on the website, for free! For over a decade, Amaretto Italian Kitchen & Bar, in Bridge of Weir, has been providing Renfrewshire with the finest Italian food and drinks! The Bobbin Mill is a Sizzling Bar and Grill with soft play area, beer garden and function room in Linwood.